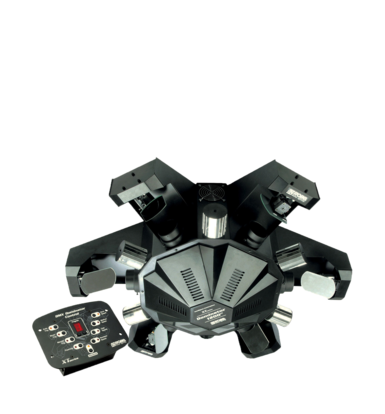 The Dominator‘s center-piece is a 6-fold multi-scanner featuring 6 arms with moving mirrors and barrel mirrors to create fantastic lighting effects. 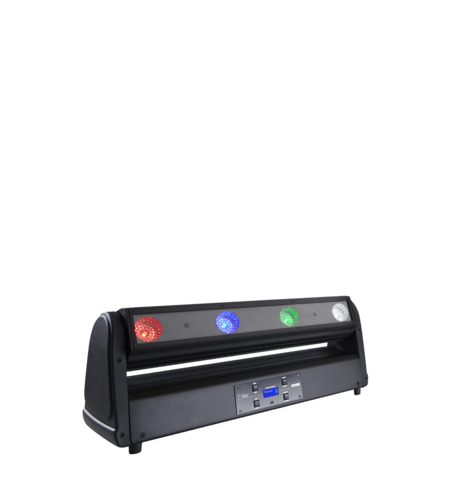 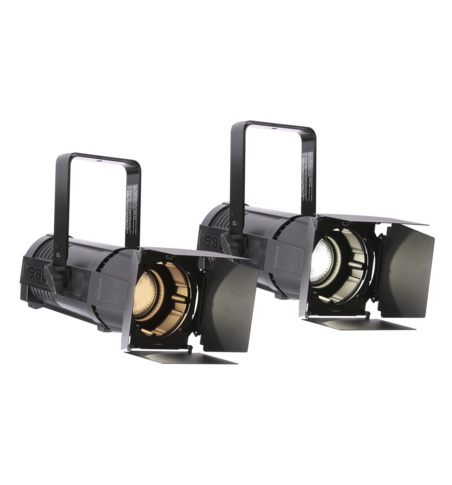 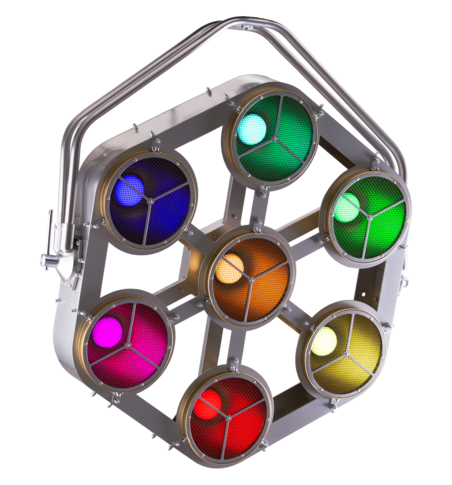 The rotation-speed of the barrel mirrors is fully controllable, and the Dominator 1200 XT also has a stunning 3-facet prism effect, 6 different gobos and 3 different dichroic color filters. 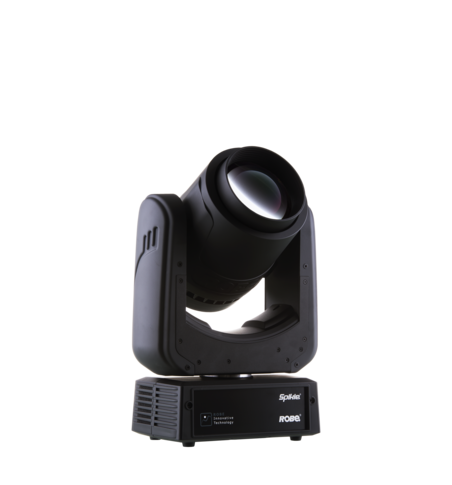 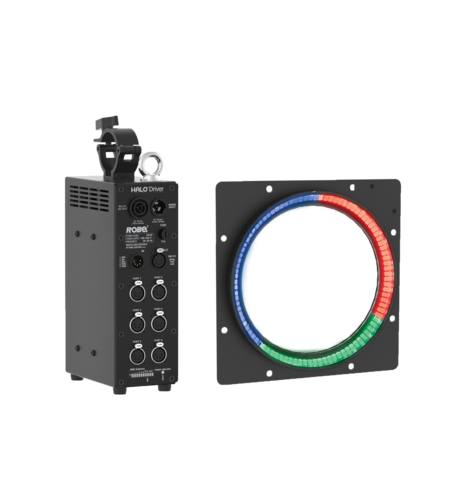 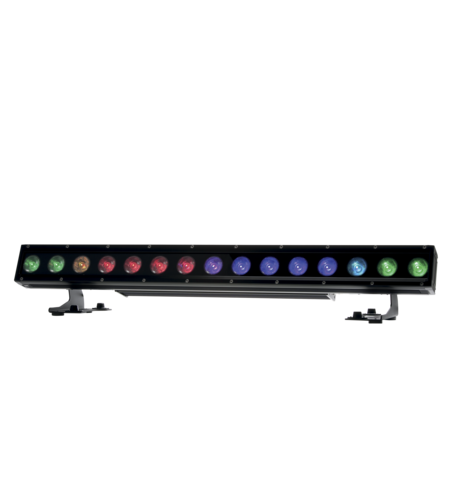 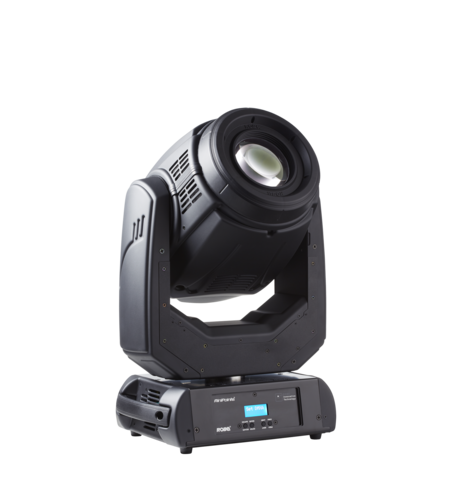 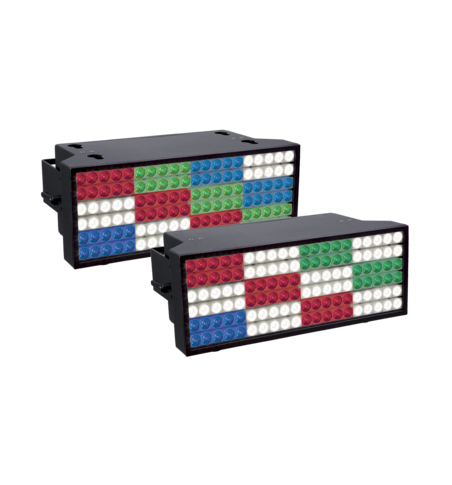 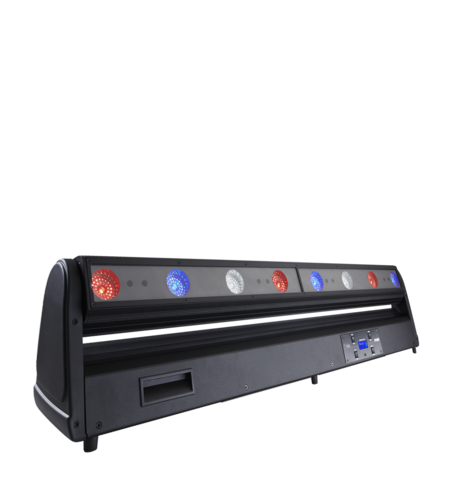 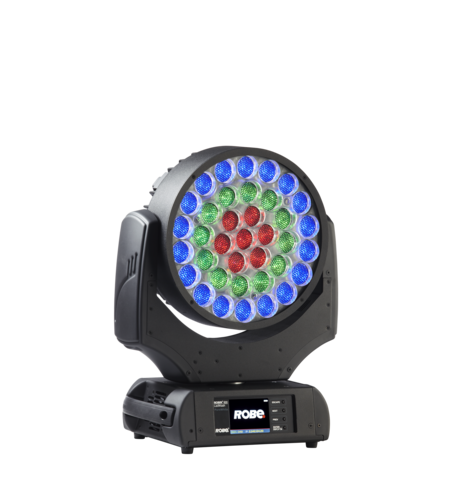 The Dominator 1200 XT is exclusively supplied with a DMX controller, complete with a series of pre-programmed sequences. 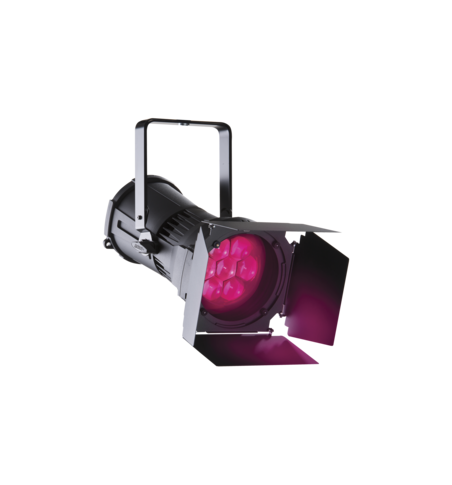 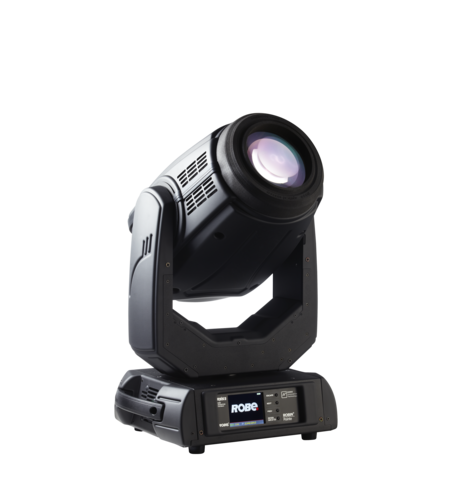 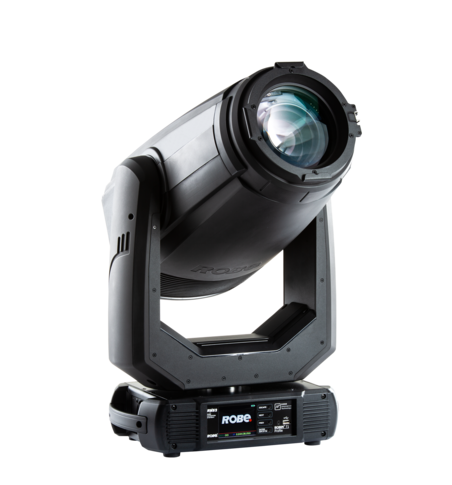 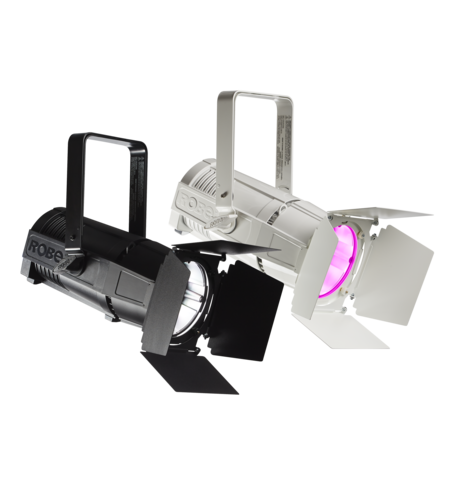 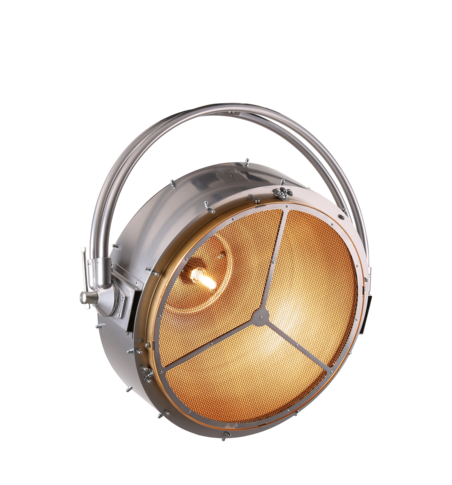 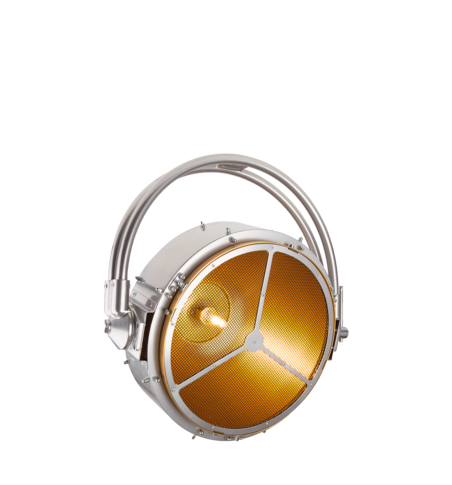 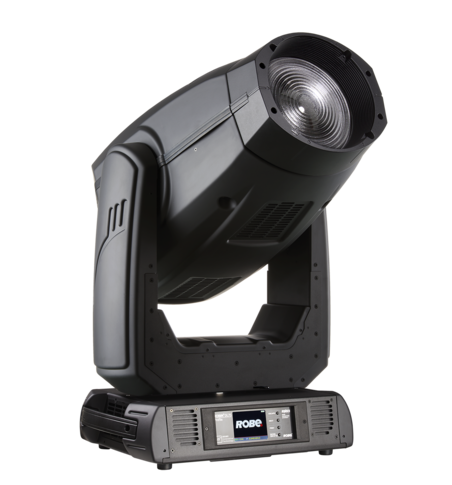 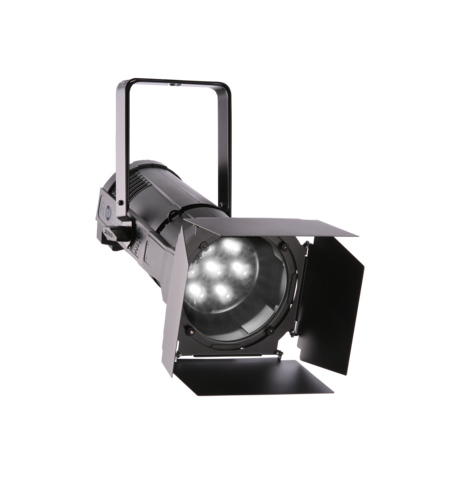 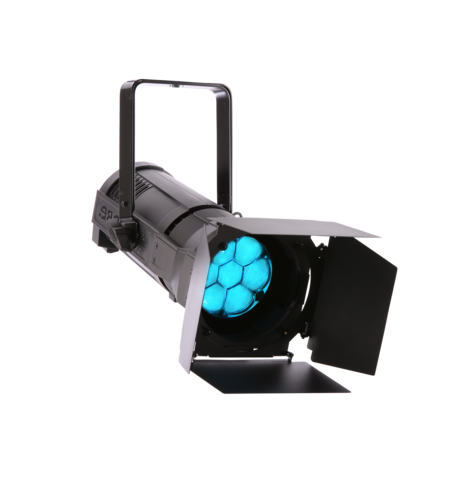 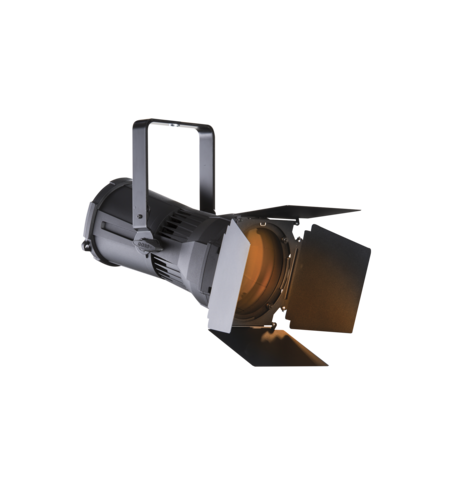 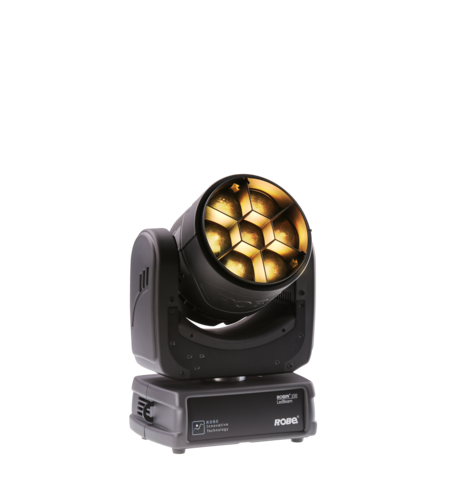 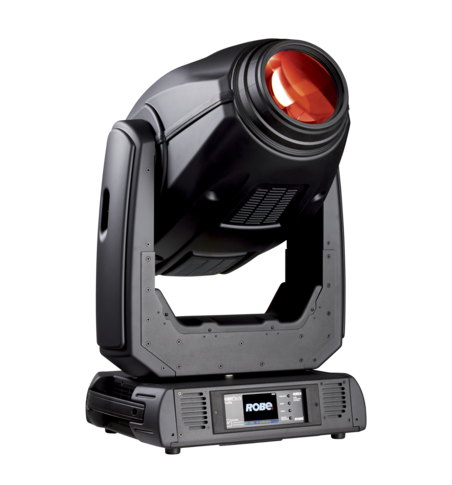 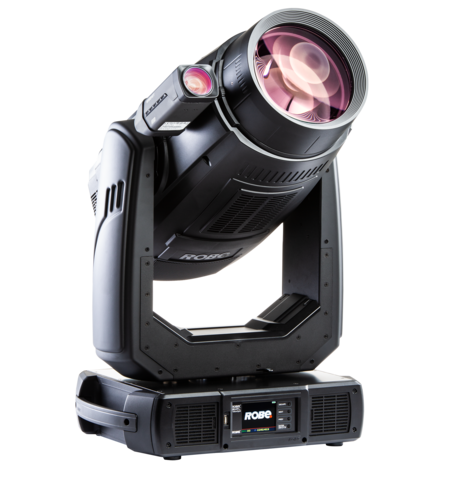 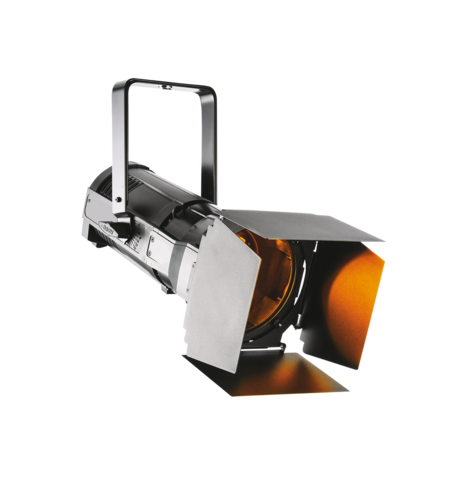 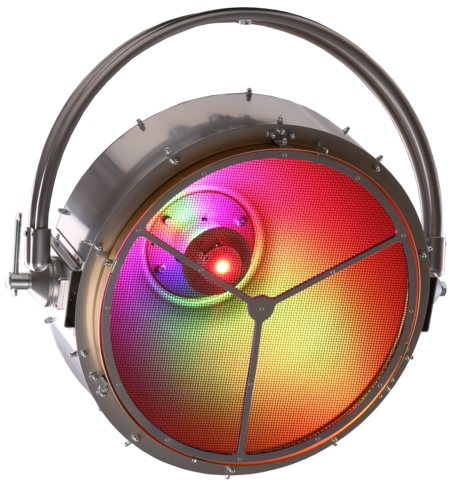 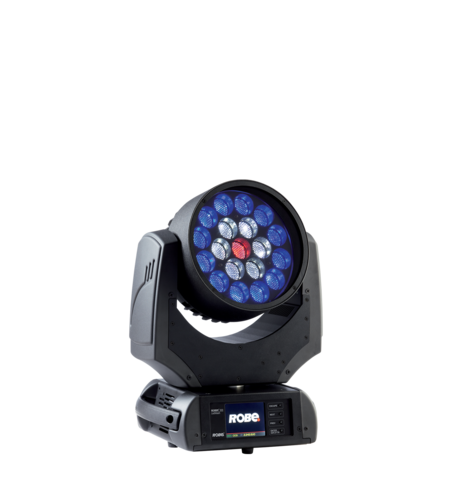 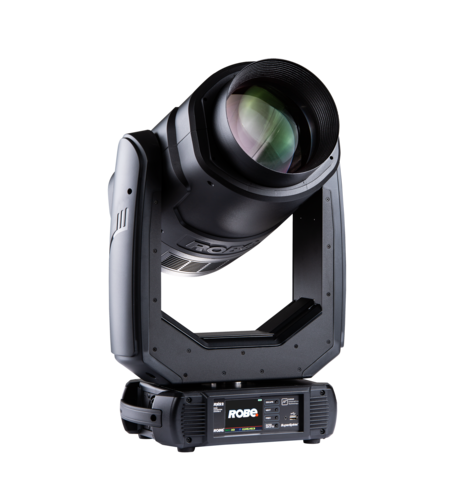 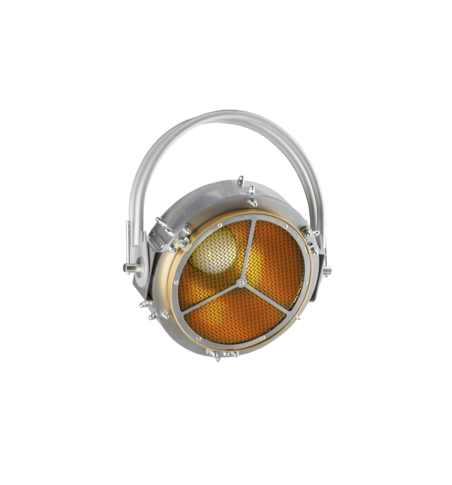 Dominator 1200 XT™ is a trademark of Robe lighting s.r.o.